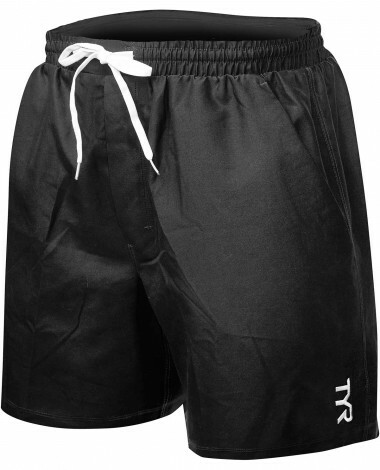 Enjoy a day in the water with the TYR Men’s Solid Atlantic Swim Short. With 100% sanded polyester construction, the TAT5A ensures accelerated dry time during every wear. 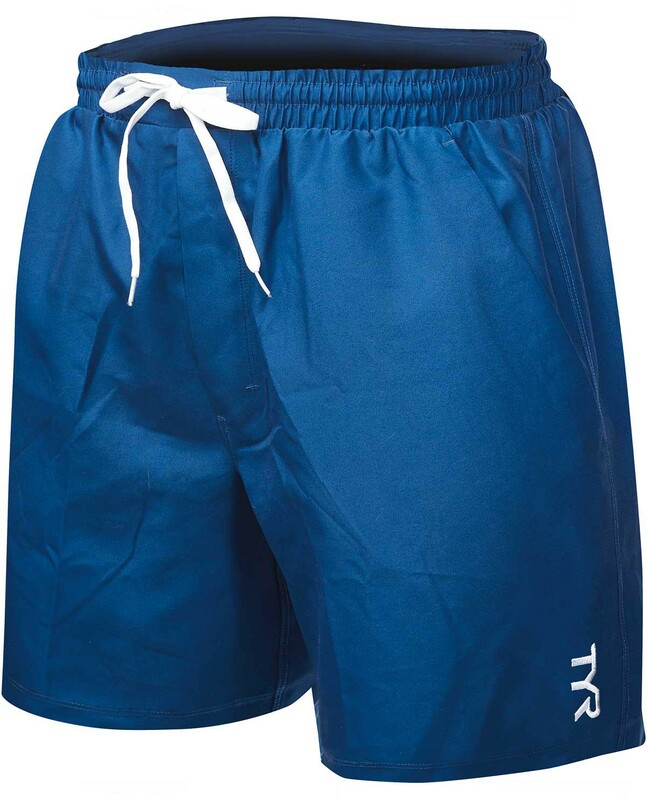 Engineered for both casual and active use, the Atlantic Swim Short features full waist elastic with an adjustable drawcord, two front pockets, one side zip pocket, a 9” inseam and a boxer style liner for comfortable support.